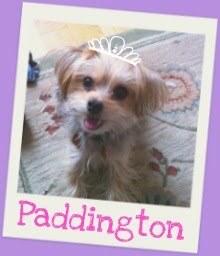 Barkzilla: A Savvy NYC Dog Blog: Read All About It: Dog Walks Man! 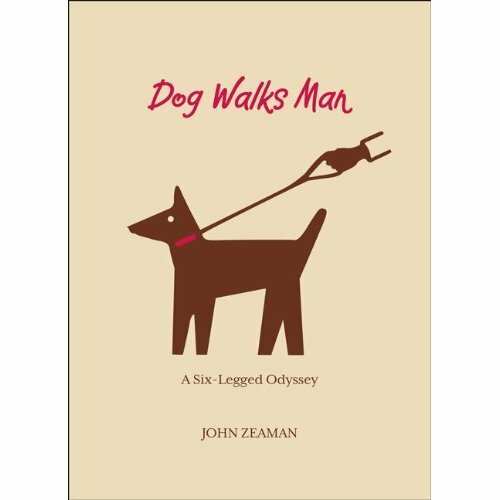 Over the last month, we've had the pleasure of enjoying "Dog Walks Man: A Six-Legged Odyssey," which features a series of "bite-size" meditations "derived from dogs and dog walking." If you've ever walked a dog, you know that there is a big difference between taking a stroll with your pup and "just" walking. With a four-legged friend at your side, neighborhoods, sidewalks and landmarks take on whole new characteristics. Available in print and Kindle versions from Amazon.com. Hi there. This is totally unrelated to the post but I was wondering if you still feed Paddy the Honest Kitchen dog food. I am wanting to switch Emmy off of Royal Canin. She loves it a little tooo much. I know it is supposed to stimulate her appetite but she is obsessed. She will fall asleep by her bowl waiting for her next meal. I took her to the vet and nothing is wrong with her at all so I am wondering if it is the food. It is very strange. Anyway, I want to go a little more natural and I was just checking to see if you still love the food. Thanks! I have to agree with you that there is a big difference between taking a stroll with your pup and "just" walking. I can't wait to read this book.